The following sample project opportunities are available for bidding on through the BidCentral system. Get an account to acquire full access to the hundreds of projects available to you in BidCentral and begin bidding on projects today! An electrical upgrade and replacement of the two existing generators and with two new larger generators housed in walk-in sound-attenuated enclosures complete with associated auxiliary equipment including switchgear, fuel tanks, and silencers. 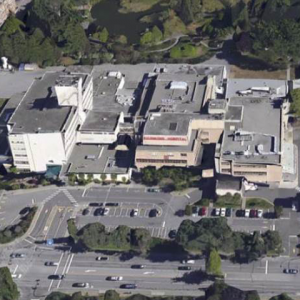 The scope is a complete remodel of one or more (as budget allows) of the Minoru bathing rooms (up to ten bathing rooms) to meet current licensing and VCH design guidelines. The existing Bronchoscopy room 262 at level 2 of the A Tower requires ventilation upgrade to meet the Infection Control requirement for Flexible Gastrointestinal Endoscopy and Flexible Bronchoscopy. 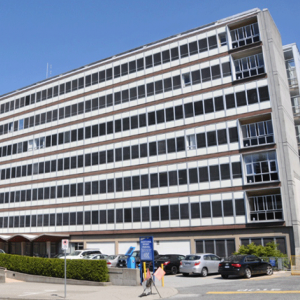 Renovations to Living Units 1, 2, 3 & 4 not limited to but including removal of furnishings and installation of new flooring, painting, mechanical and electrical. Estimated Value – $6.5M. 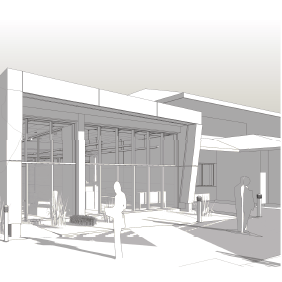 The project includes major renovations to convert two existing gamma camera rooms into one (1) large SPECT CT room with support spaces. 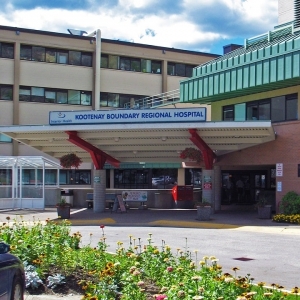 The project will involve structural, mechanical and electrical upgrades to accommodate the new SPECT CT and patient lift equipment. 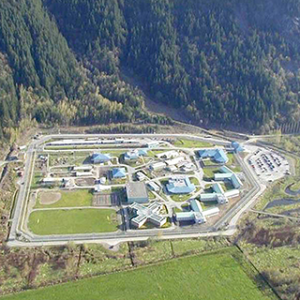 Budget: $1/2M to 1M. 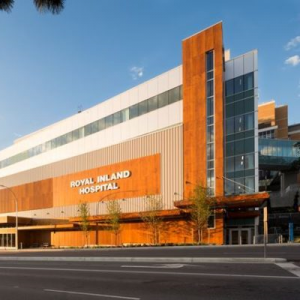 Interior Health is inviting bids from Prequalified General Contractors with the intention of awarding a Contract for General Contracting services for RIH Coronary Care Unit 6219164 located at Royal Inland Hospital, Kamloops, BC. Budget: $1/2M to 1M. 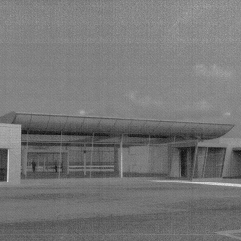 Renovations of existing spaces within Evergreen House to move FMO’s operations to facilitate the new power plant construction. These renovations include, but not limited to, installation of new and modification of the existing mechanical and electrical systems, civil works, structural supports, and interior finishes. 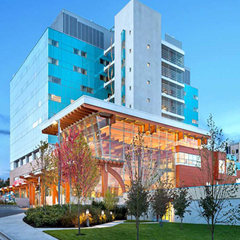 This Invitation to Tender is being issued by the Health Organization for adding an addition to the BC Cancer – Kelowna building to house a new PET/CT facility complete with patient uptake rooms, dose receiving room, scanner room (where PET/CT will be) and control room. 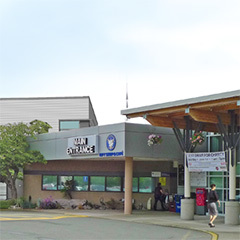 Work of this Contract comprises the phased removal of the existing Port Hardy Airport terminal building and the construction of the new terminal Building on the same site. Estimated value: $8.5 M to $9.0M. The above sample project opportunities are available for bidding on through the BidCentral system. Get an account to acquire full access to the hundreds of projects available to you in BidCentral and begin bidding on projects today! If you are looking for an archive of all Online Bidding for Subcontractors (BOBS) Projects, you can find them on our BOBS Opportunities page.